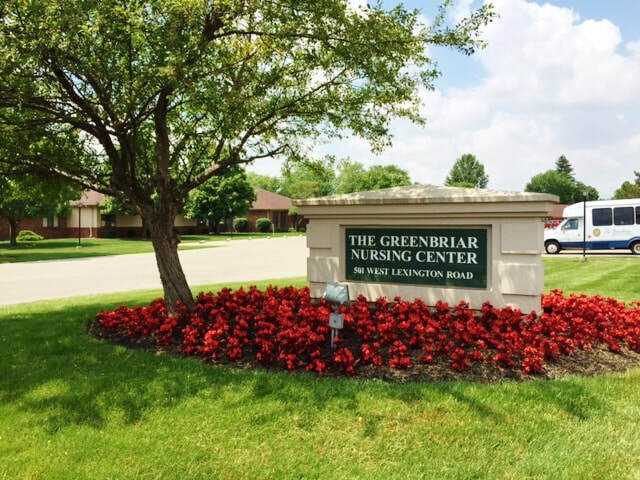 The Greenbriar Nursing and Rehabilitation Center is a continuum of long-term health care offering a nursing center, skilled memory unit, assisted living, independent living and short term rehabilitation. Residents are eligible for priority access to all the resources of the campus eliminating concerns about long term needs. Our professional staff is committed to resident satisfaction and dedicated to providing service which recognizes the specific needs of each resident. Our services are provided with respect, patience, kindness, and dignity, all within an environment which encourages independence and promotes creativity and personal growth.